I’ve been teaching yoga & empowered living for 20 years and it still lights me up! 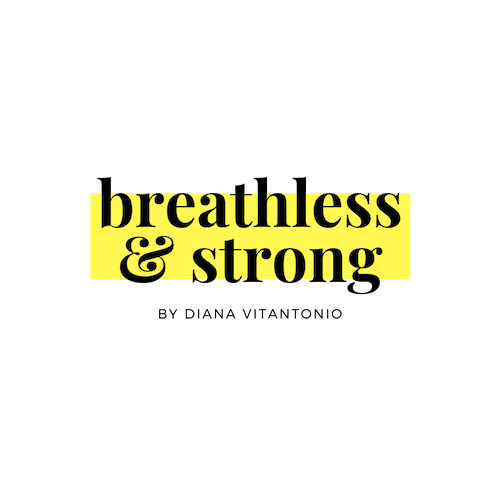 Eight years ago I created Breathless Yoga which is my signature style of yoga that combines moving to the beat & interval training to get you truly… well… breathless! This year I created my first ever online program called STRONG which is a deep dive into personal development and physical strength and it begins in May. I’m so grateful you’re here! Strong in body, mind, and spirit. Are you ready? This 12 week online program has the power to transform your life through rapid evolution. Each day you’ll be connected to your physical and spiritual being through custom workouts, breath work, and personal development projects designed to set you on fire. Diana’s signature style of yoga that combines breath, movement, and interval training to the beat of the music. 200 hours of life-changing connection, discovery, and evolution. Breathless Teacher Trainings are so much more than learning how to teach a powerful yoga class. They are a dedication to personal responsibility and powerful leadership. Let’s get breathless & teach others to do the same!